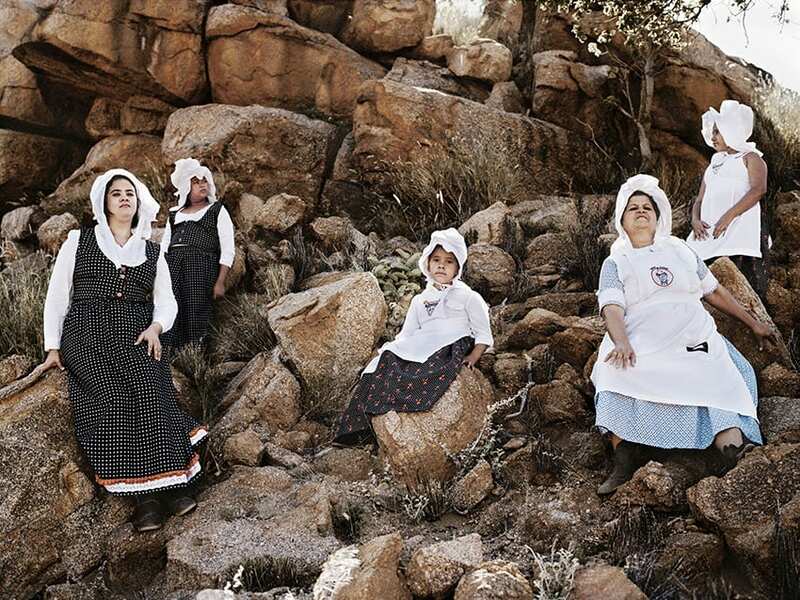 Deep in Namibia’s Kalahari dessert lives an ethnic group of European decent called Rehoboth Basters. The Basters are the offspring of European settlers and their indigenous Khoisan slaves during the colonial period in the 18th century. During the colonization of South Africa, the Basters became a stigmatized group. The Europeans considered them superior to the black population, but they were still too black to be treated as true Europeans. As a result, the Basters moved northwards into the empty farmlands of central Namibia, where they still live today. View the full reportage here.